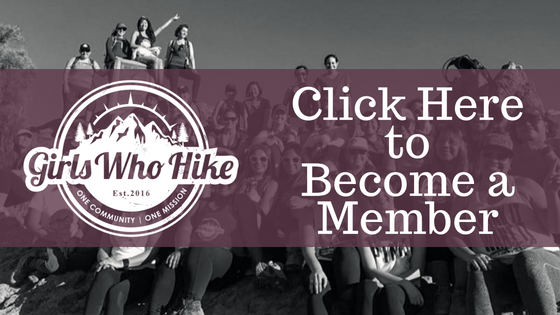 Are you ready to start out the new year hiking! I am ðŸ‘‹ðŸ�» ! If you are a registered member and have your punch card, donâ€™t forget to bring it so I can initial it! I will not be handing out punch cards at this event. Theyâ€™re available through purchase of a New Member Kit only.